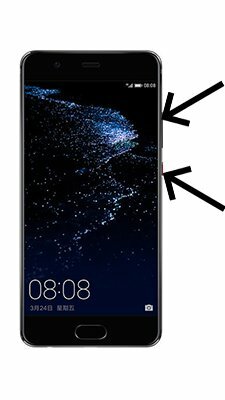 How to update Huawei Y635? To update the Huawei Y635 you need to install an alternate firmware (ROM). If the device does not automatically update by itselves. Hi. I am using Huawei Y635-L21. Last week it suddenly stopped connecting via Wifi (any wifi). I have reset the phone multiple times but unable to activate Wifi feature. Please suggest the way forward. Hi! Try hard reset. 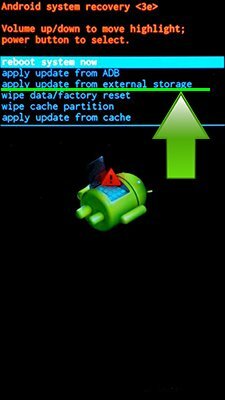 Settings-recovery and reset – hard reset. All your data will be lost! Hi! 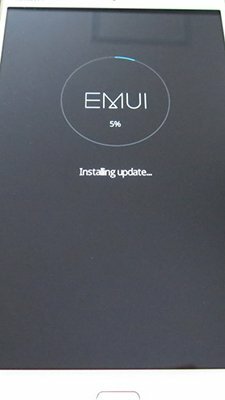 All Huawei Y635 updates here. Hi! Download official firmware, boot your phone into recovery mode by press and hold Volume up+Down+Power on, and confirm update. Hi! 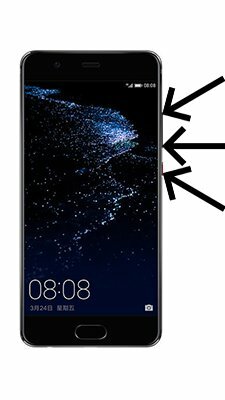 You can reset your Huawei Y635 to factory settings http://en.androidmir.org/ann/2572/. If it will not help – flash official firmware by link above. I want to update my Huawei Y635 to the latest version but when I go to my mobile updater it’s not available. So I need your help in this ground.